We have a chat with Wee D to cover some tracks regarding the last interview we done with him. 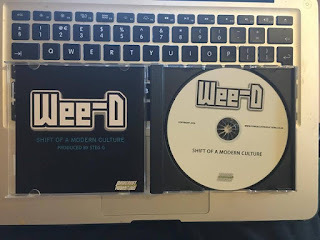 And to promote the release of "Shift Of A Modern Culture" released via Powercut Productions. Wee D - Marriage Outlaw.